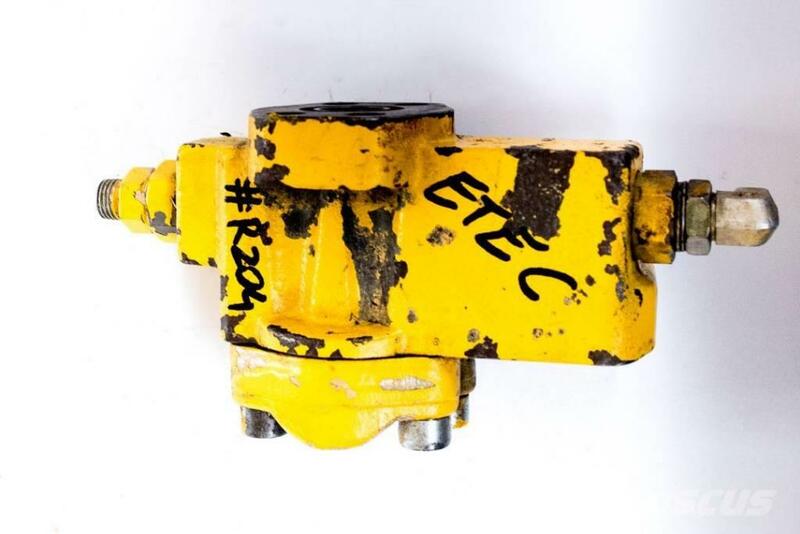 We are dealing with complex regeneration on hydraulic components (hydraulic pumps regeneration, hydraulic distributors regeneration, hydraulic valves regeneration and hydraulic engines regeneration). Exact cost of regeneration after part veryfication. We give a 6-month warranty for regenerations made. 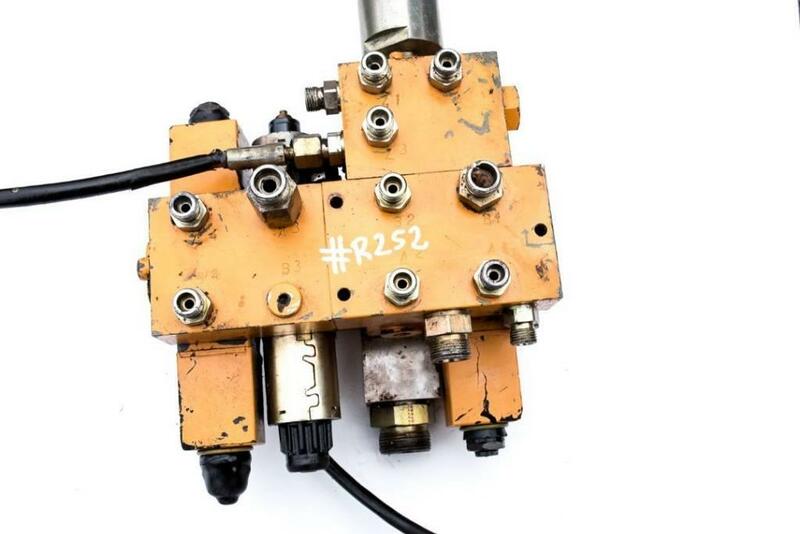 On Mascus UK you can find [Other] Pompy hydrauliczne Regeneracja Rozdzielaczy I Siln hydraulics. The price of this [Other] Pompy hydrauliczne Regeneracja Rozdzielaczy I Siln is £302 and it was produced in -. This machine is located in 28-400 Pińczów Poland. 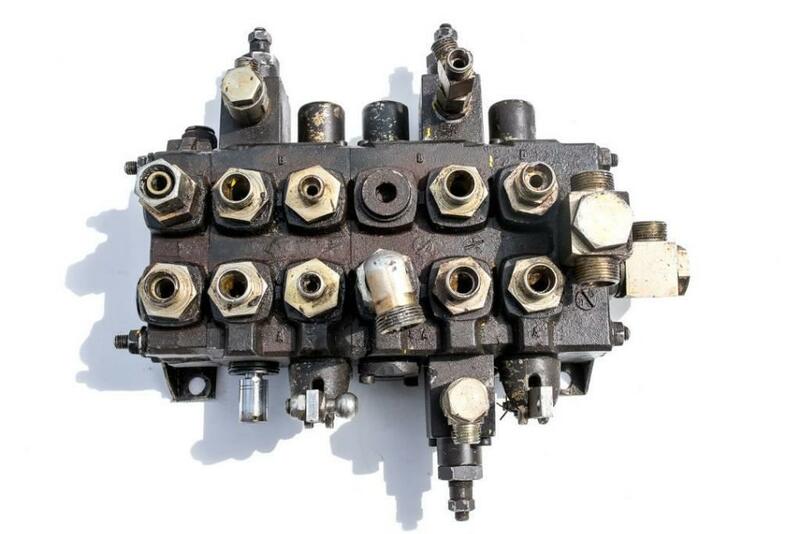 On Mascus UK you can find [Other] Pompy hydrauliczne Regeneracja Rozdzielaczy I Siln and much more other models of hydraulics.